Welcome to Anson County Online - a community website! Our site offers classified ads, community events, weather and latest news. Check back often for the latest! Anson County was named from a British Admiral, Lord George Anson. The county is bordered by Richmond, Stanly and Union counties in North Carolina. It also borders Chersterfield County in South Carolina. The county seat is Wadesboro. Anson County is centrally located with easy access to Charlotte, Raieigh and Greensboro. 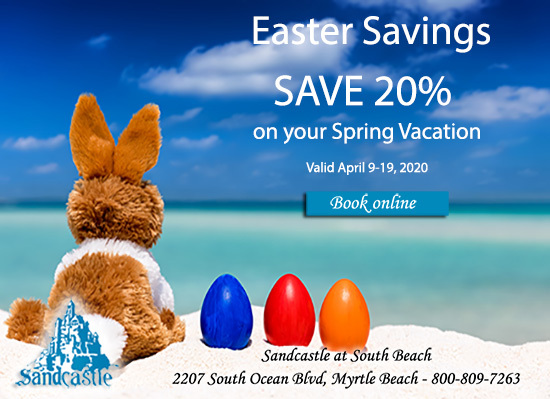 Stanly County Online has partnered with Myrtle Beach Hotels to offer you the best deals and newest offers when planing your next vacation. 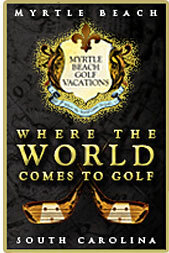 We are bringing you specials, preferred hotels and the latest news from Myrtle Beach.